The Financial Consumer Agency of Canada has got the green light to probe how banking customer complaints are handled internally and by external complaint bodies. Canada's financial consumer watchdog has got the green light to probe how banking customer complaints are handled internally and by external complaint bodies. The Financial Consumer Agency of Canada said the new review is still in the planning stages but the government's direction in the fall economic statement Wednesday officially kicks off the process. "We're going to analyze accessibility, timeliness and effectiveness of the complaint-handling processes of the banks and of the external complaint bodies," said FCAC spokesman Michael Toope. The review to be completed by June will take a closer look at disputes handled by the banks internally and financial industry complaints escalated to third-parties such as the Ombudsman for Banking Services and Investments (OBSI) and the ADR Chambers Banking Ombuds Office (ADRBO). "When Canadians have disputes with their banks, they deserve access to a fair and impartial resolution process," the federal government said in the update. The new review commences after the FCAC completed a probe of sales practices at Canada's Big Six banks earlier this year, prompted by media reports of alleged questionable sales tactics such as selling services without customer consent. The watchdog said in its report released in March that there were "insufficient" controls in place to prevent sales of financial products that are misrepresented or unsuitable. The agency also said in that report it found many instances of "inadequate" complaint investigations and urged banks to improve their oversight, management and reporting of consumer complaints. Canada's biggest banks each have an ombudsman who handles customer complaints, but if those are not resolved the dispute can be escalated to an outside third party. The rules permit the banks to select which outside body handles these complaints. 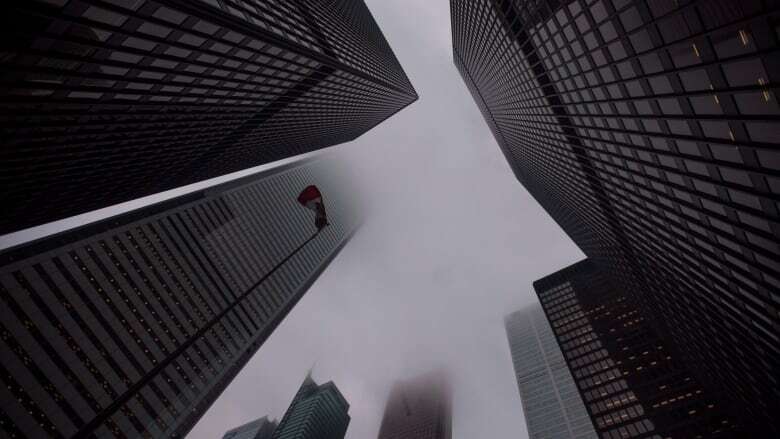 Banking-related investigations handled by OBSI, a non-profit organization funded by the industry, surged by 28 per cent last year to 370. Credit cards, mortgages and personal accounts drew the most customer grievances, it said. ADRBO, a private firm, handled 275 new complaints in 2017, up from 225 the previous year, according to its latest report. OBSI used to handle complaints for all the biggest banks but several have pulled out over the years in favour of ADRBO. Royal Bank of Canada and Toronto Dominion Bank were the first to switch. They were followed by the National Bank of Canada in November 2017 and The Bank of Nova Scotia in September of this year. OBSI continues to handle investment-related complaints for the banks. Last month, seniors' advocacy group CARP, the Consumers Council of Canada and FAIR Canada said the current system was "broken" as it protects banks rather than consumer interests. The groups collectively launched a campaign calling on the federal government to appoint a single, not-for-profit organization to act as the ombudsman for the retail banking sector across the country. OBSI says a single, non-profit ombudsman "would best serve Canadian financial consumers and protect the integrity of Canada's banking system." "It is our hope that the FCAC's review process will contrast the current Canadian system with international best practices and reach the same conclusion," said an OBSI spokesman in a statement Thursday. "We look forward to working openly and transparently with FCAC in the coming months on this important review."